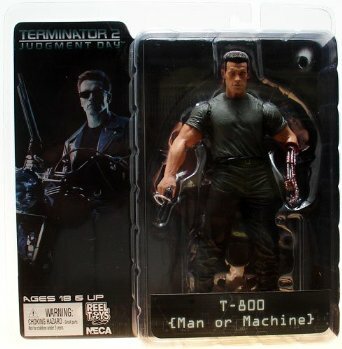 From the classic James Cameron motion picture comes the first ever 7" scale action figures featuring the likeness of Arnold as seen in Terminator 2. 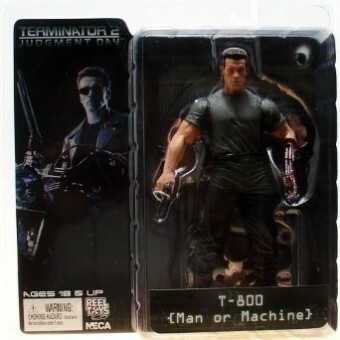 This assortment includes the following; T-800 (Pescadero Escape) T-800 (Man or Machine) and Endoskeleton with Plasma Rifle. Each figure stands 7" and come with their own unique accessories.